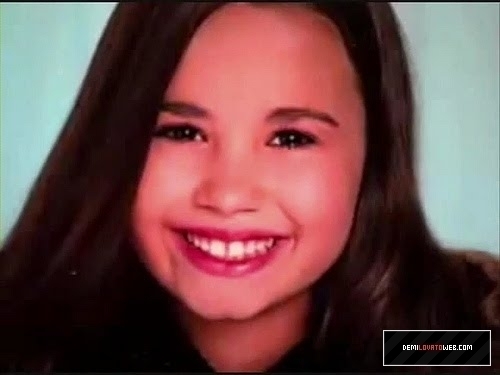 This Demi Lovato photo contains ritratto, headshot, primo piano, and closeup. Omg, you look so much like Mackenzie Ziegler in that photo!!!!!! !